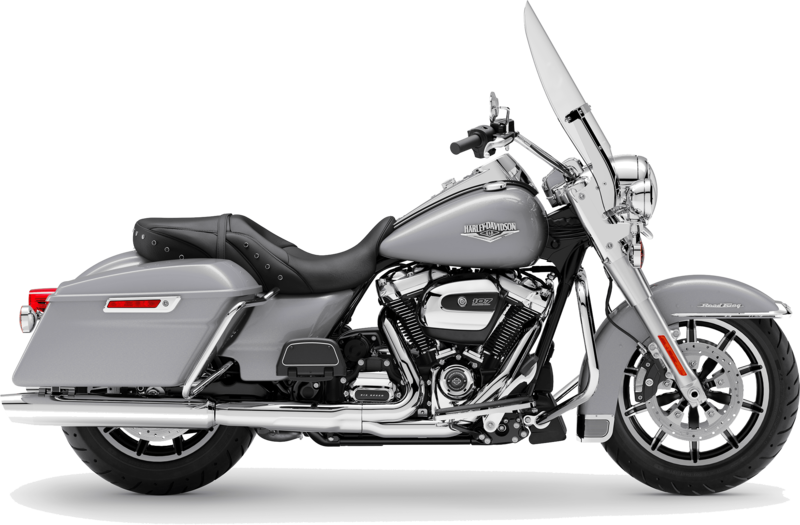 Latus Motors Harley-Davidson® is proud to offer you the 2019 Harley-Davidson Touring Road King® in Gladstone, OR! This new Touring bike has decades of advancements and refinements to inspire your soul, style, and riding desires. Take the quick ride from Portland, Oregon to our motorcycle dealership and meet with our Harley® finance associates. We'll guide you through the basic credit application then contact our network of lenders to help you secure an affordable motorcycle loan. 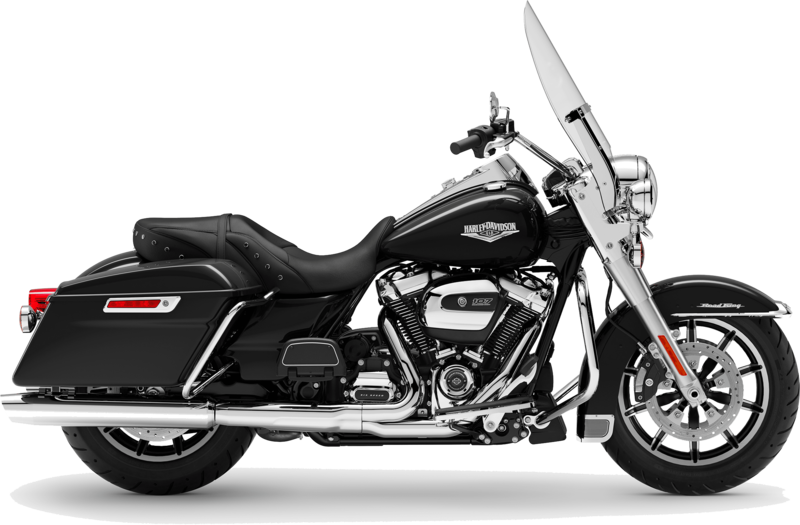 Attack the horizon on this new Harley® Road King® today! The 2019 Road King® embodies our passion the open road. The latest Road King® to leave the Milwaukee assembly line comes with the stripped-down nostalgia of its 1960's ancestors. All while motivating you with an advanced Milwaukee-Eight® 107 engine to roar you into the future. When you own this 2019 Harley-Davidson®, you'll have the best of yesterday and tomorrow. Throw your leg over the saddle and experience a high-performing front and rear suspension and the style of a Hiawatha Headlamp and Nacelle. Load your favorite riding gear into the one-touch opening saddlebags, twist your right hand back, and deliver 111 pound-foot of torque to cast aluminum, 10-spoke Impeller® wheels. With its modern-day linked Brembo® brakes with optional ABS and its timeless style, the new Road King® is not to be missed. Discover yours at Latus Motors Harley-Davidson® and enjoy a refreshing test ride. If you like your ride to reflect your style, customizing your Road King® with genuine Harley-Davidson® parts is easy. Browse the Harley-Davidson parts and accessories department here in Gladstone. Our team shares your passion. We are here to help you add the custom handlebars or gas tank that tell the world who you are. If you would like professional assistance with your custom parts installation, our Harley® service team is here to serve. While you're discovering our website, be sure to take a look at the calendar of monthly rides with Latus. We hope to see you soon at Latus Motors Harley-Davidson. With timeless style and today's riding advancements, you don't ride through the landscape, you become part of the scenery.